There are many advantages to having access to a 3D printer. 3D printing takes much less time than conventional manufacturing and enables you to test out your ideas in a much shorter time frame. 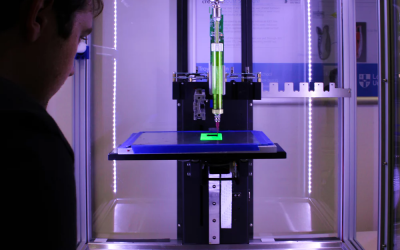 When 3D printing solutions are available, you can test out ideas within just a few hours, unlike with traditional manufacturing methods, which can take days or even weeks. The process also offers better quality results than other alternatives. It can be advantageous to engage a service provider for your 3D printing needs rather than buy your own. When you have a professional company print what you need, you know you are getting an expert service, at a level that you may not have been able to achieve in-house. Buying a machine outright may or may not be the right move for your needs. If you have a large volume of items you will require printing in future, this route could save you a great deal of money in the long run. It can even act as a lucrative source of income when you charge others to use it. 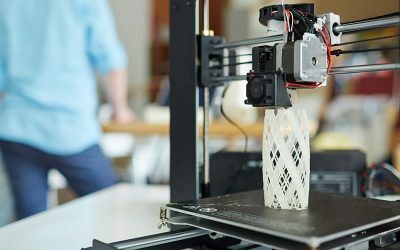 3D printers can create all sorts of items, including accessories and gifts and are regarded as eco-friendlier than many other options. 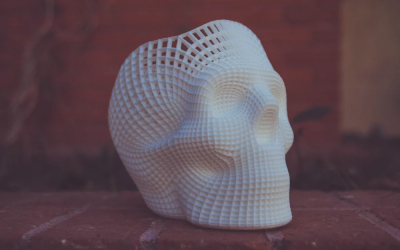 3D printing has become incredibly popular over recent years and is regarded as the technology of the future. 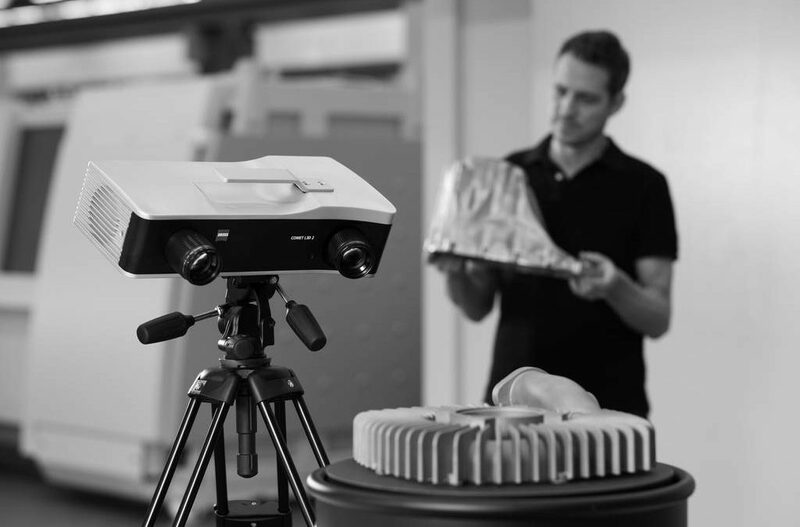 At Central Scanning, we have invested heavily in 3D printing technologies over recent years and have a number of 3D printers in-house, capable of a wide range of utilities. These include the Stratasys 400MC FDM, Stratasys Eden 500v Polyjet and MarkForged Mark2 FDM. We have even designed and built our own FDM 3D printer in-house. For further information on 3D printing and how it can benefit you, simply call 01527 558 282 or complete the form on the website. Why choose Central Scanning in Birmingham?